1 oz Perth Mint gold bar beautifully struck with the mint's logo of a majestic swan on the front. Repeating kangaroo motifs decorate the back of the gold bar symbolising the great Australian Outback where gold has been mined for more than a century. 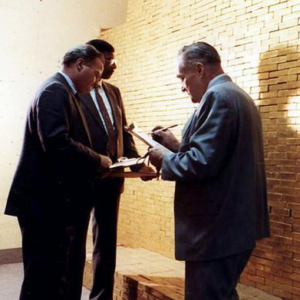 Each gold bar is sealed in a tamper-proof assay card with a unique serial number and the signature of the chief assayer at the back.